It wouldn’t be the British summer without a little rain – playing in puddles might be fun for a while but we all know how disappointing it is for the little ones when a fun day of activites gets postponed. We don’t ever want your family time spoiled by wild weather, that’s why we’ve created a whole host of fun indoor activities to keep little ones (and big ones) entertained! 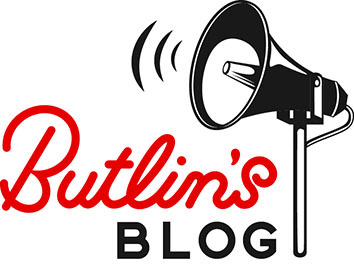 After all, rain never stops play at Butlin’s and in fact, at Splash Waterworld, the wetter the better! Take a walk on the wet side with the Aqua Walkers at Bognor Regis and Skegness! 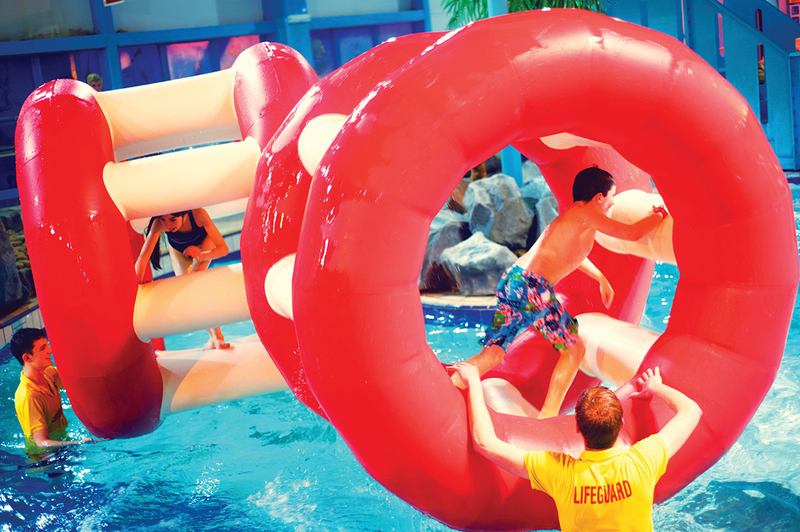 Supervised by our qualified Lifeguards your little ones can enjoy 30 minute sessions on our inflatable water walkers! 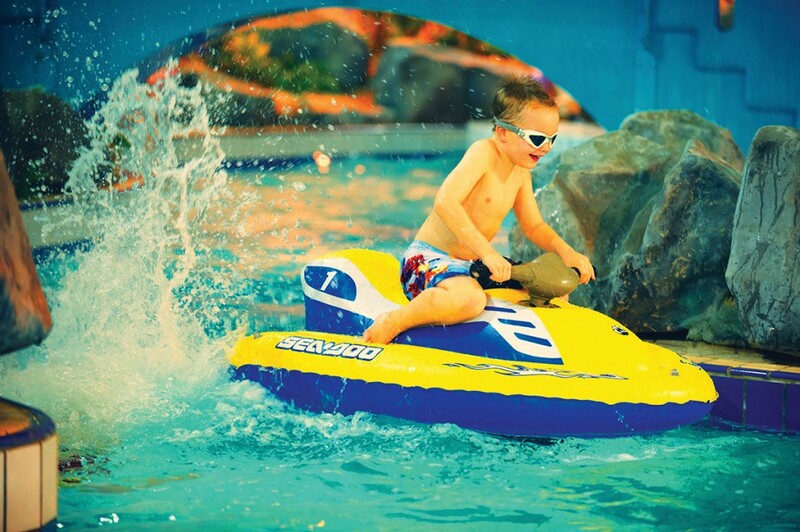 Zoom around our Bognor Regis and Skegness Splash Waterworld’s on our super speedy Aqua Gliders! Perfect for 5 to 10 year olds, our Aqua Gliders add a little extra excitement to your Splash play! They’re available in 20 and 30 minute sessions that you can book from Splash when you arrive for your break. 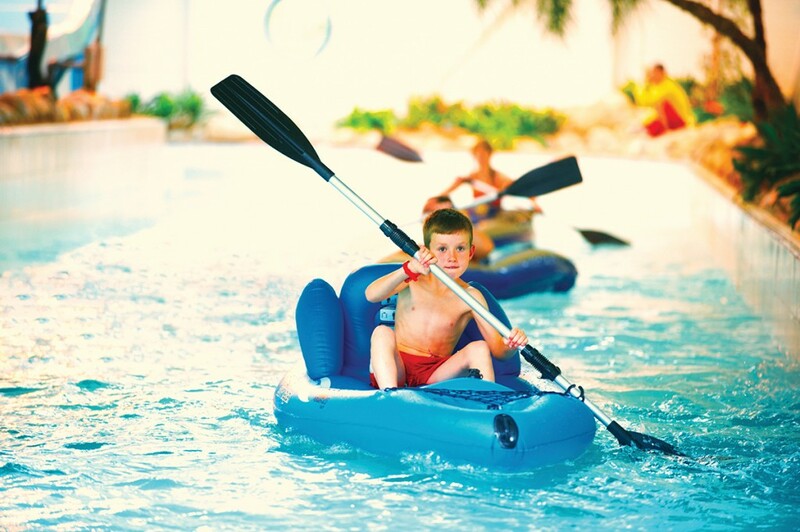 Ideal for the slightly bigger ones (ages 8 and over), our Inflatable Kayaks can be found on all three of our resorts. Join us for a supervised 30 minute session and learn a new skill this summer! Join the Splash team at Minehead for some extra fun this summer. Splash Fun Nights are held on Saturdays and Tuesdays from 8.15pm-9.15pm all throughout the summer so swim on down for an evening disco Splash experience! Pop along to your Splash Waterworld when you get to resort this summer for a full rundown of the fun activities on offer during your stay.